Roots are vital to successful growth. 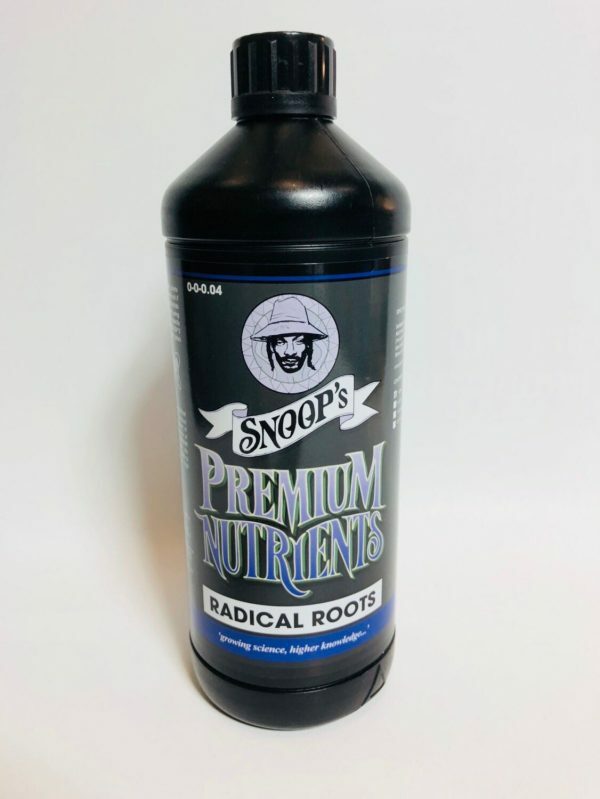 SNOOP’S PREMIUM NUTRIENTS RADICAL ROOTS is a unique product specifically formulated to promote the development of strong roots. 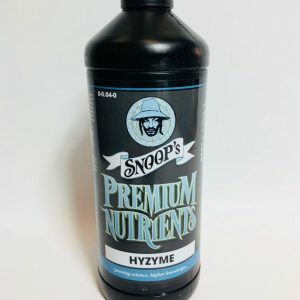 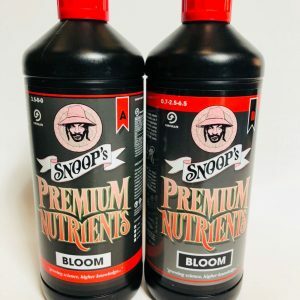 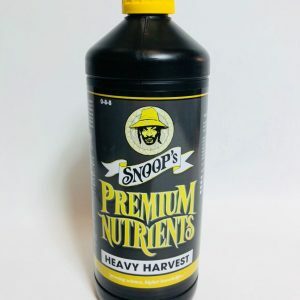 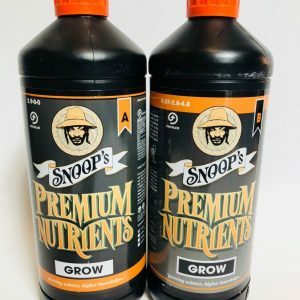 By encouraging the continued generation of roots throughout the lifecycle SNOOP’S PREMIUM NUTRIENTS RADICAL ROOTS also helps with the development of flowers and increases a crop’s ability to resist drought and cope with stress related to high temperatures.